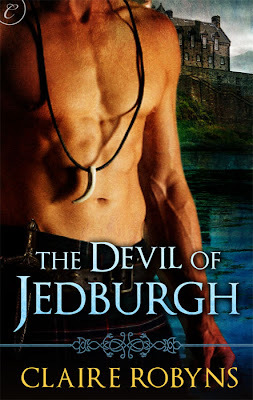 Claire Robyns: The Devil of Jedburgh has a cover!! The Devil of Jedburgh has a cover!! Raised on rumours of The Devil of Jedburgh, Breghan McAllen doesn't want an arranged marriage to the beast. 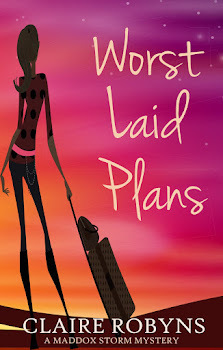 The arrogant border laird is not the romantic, sophisticated husband Breghan dreams of—despite the heat he stirs within her. In need of an heir, Arran has finally agreed to take a wife, but when he sees Breghan's fragile beauty, he's furious. He will not risk the life of another maiden by getting her with child. Lust prompts him to offer a compromise: necessary precautions, and handfasting for a year and a day, after which Breghan will be free. 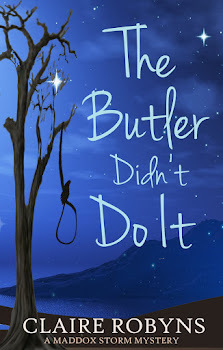 For a chance to control her own future, Breghan makes a deal with the Devil. Passion quickly turns to love, but Arran still has no intention of keeping the lass, or making her a mother. He loves her too much to lose her. But when a treasonous plot threatens queen and country, Breghan has to prove only she is woman enough to stand by his side. Thank you, Millennium Promotions, for this stunning cover. Great cover and it sounds awesome as well. Congrats! HOT cover, really draws the attention. Congratulations! That cover certainly drew my attention, and the book sounds amazing too. Oh. My. Word!! That is quite simply a hunkalicious cover that absolutely does DoJ justice! You must be thrilled with it Debs! And what a fantastic release date too all 2s + 1s : 12 2 2012!! This is so exciting!! The cover is brilliant!!!!!!!! The book sounds great, and as for how it looks... well. Phew! You must be delighted with the cover, it is definitely eye catching!